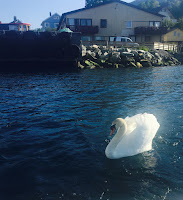 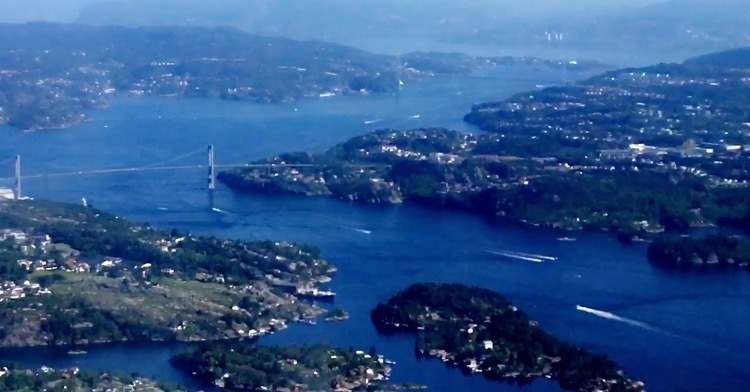 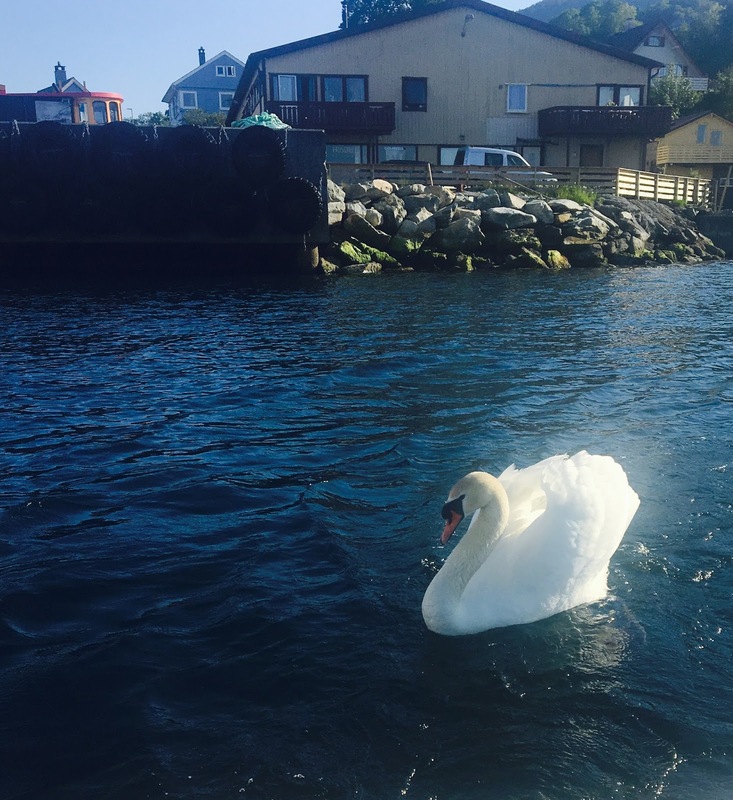 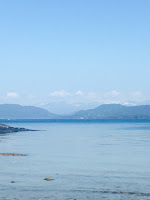 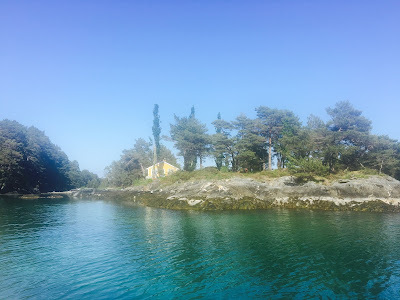 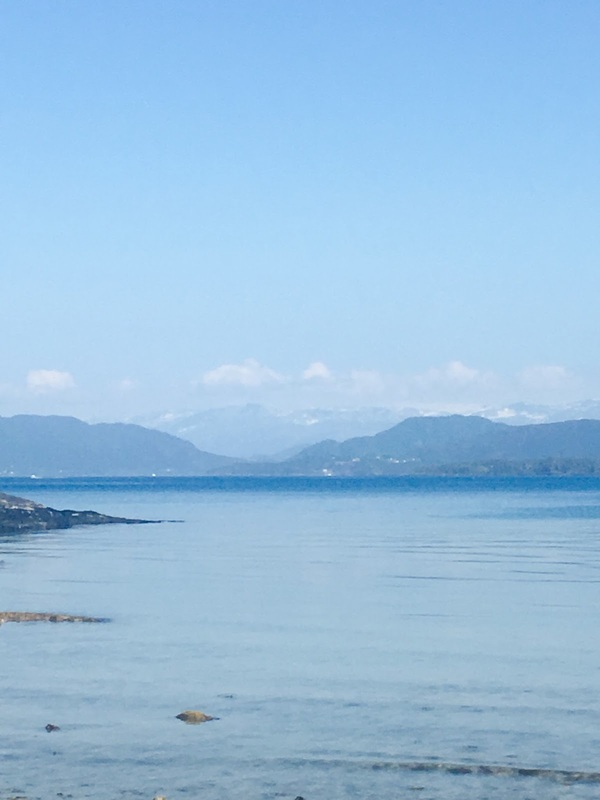 Norway was blessed with beautiful weather at the weekend, so many took to their boats and spent the weekend on the fjords or soaking up the sun on beaches of the many islands dotted around in the water. Islands, arial view of Bergen and boating, flying the flag. Norwegian brand Helly Hansen provides the wardrobe for such adventures. Helly Hansen was originally a clothing company set up for marine activities. 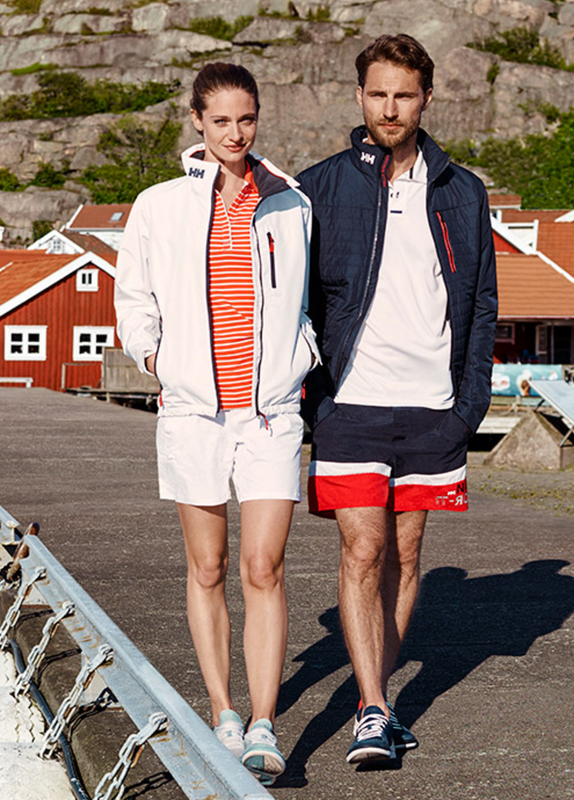 They were "born by the sea"
The collection sticks to the red, white and blue colours of the Norwegian flag, and also adds to the whole marine feel. 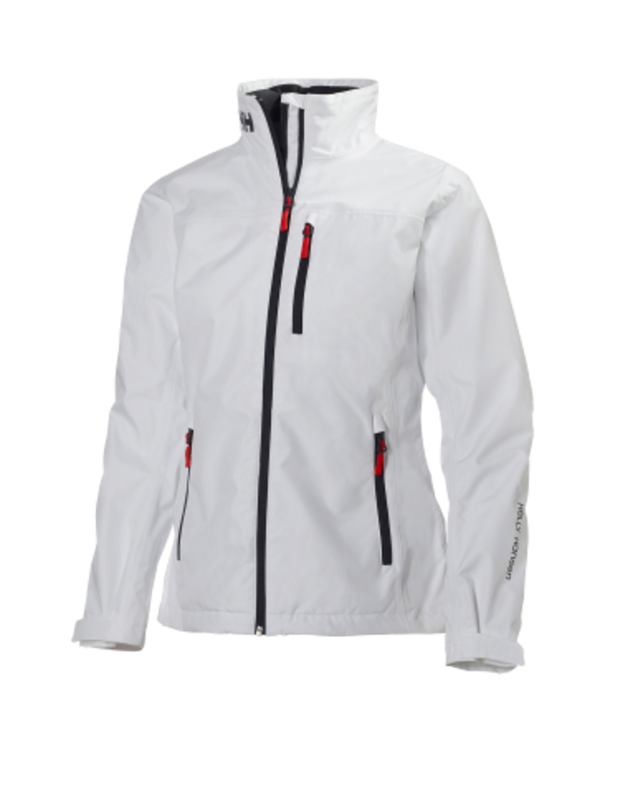 Women's W Crew Jacket in off white. 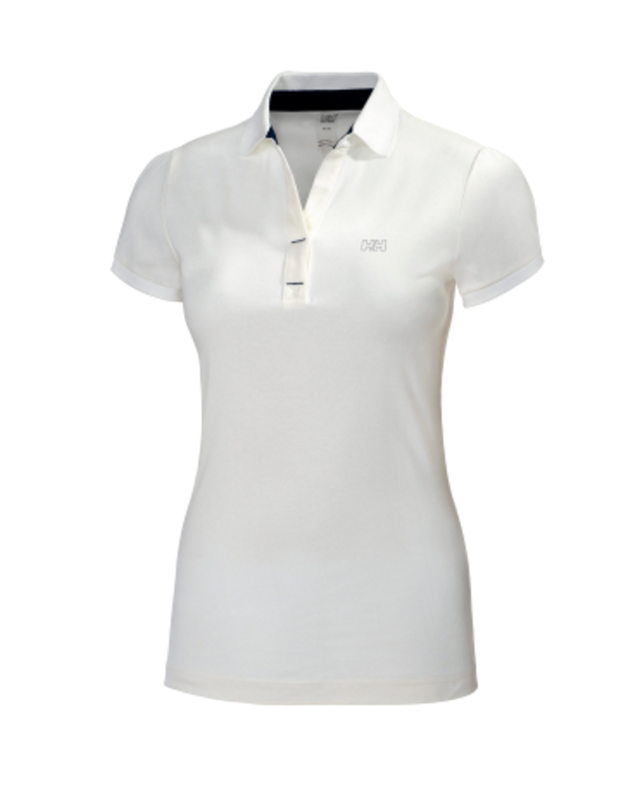 Women's W Breeze Polo in off white. 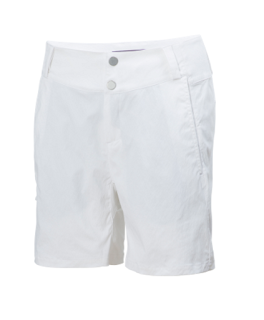 Women's W HH QD Shorts in off white. 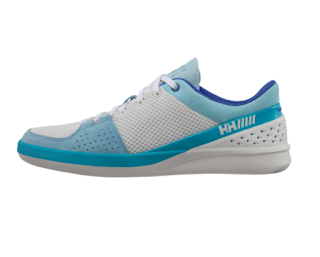 Women's W HH 5.5 Sailing Shoe in off white and blue aqua. 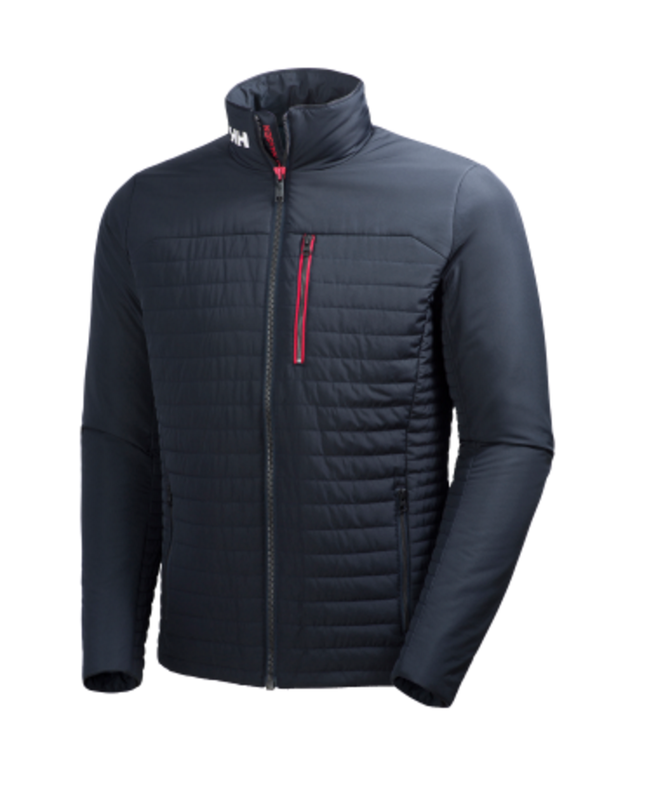 Men's Crew Insulator Jacket in navy. 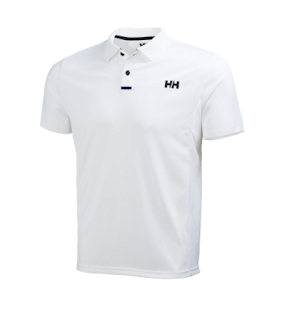 Men's HP Lazer Polo in off white. 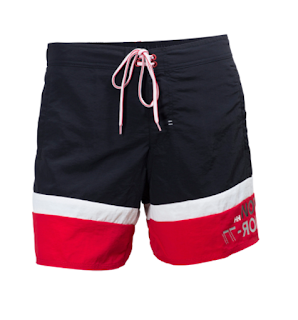 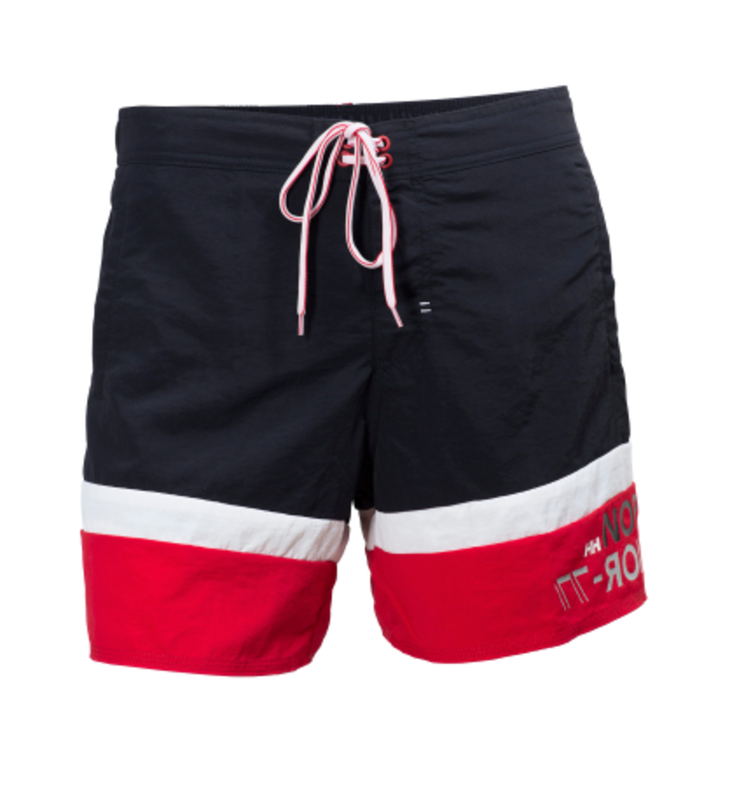 Men's HP Trunk in navy. 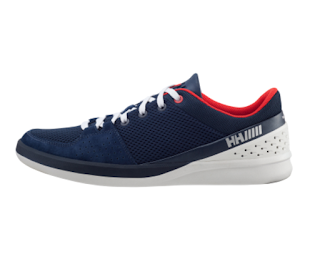 Men's HH 5.5 sailing shoe in navy.